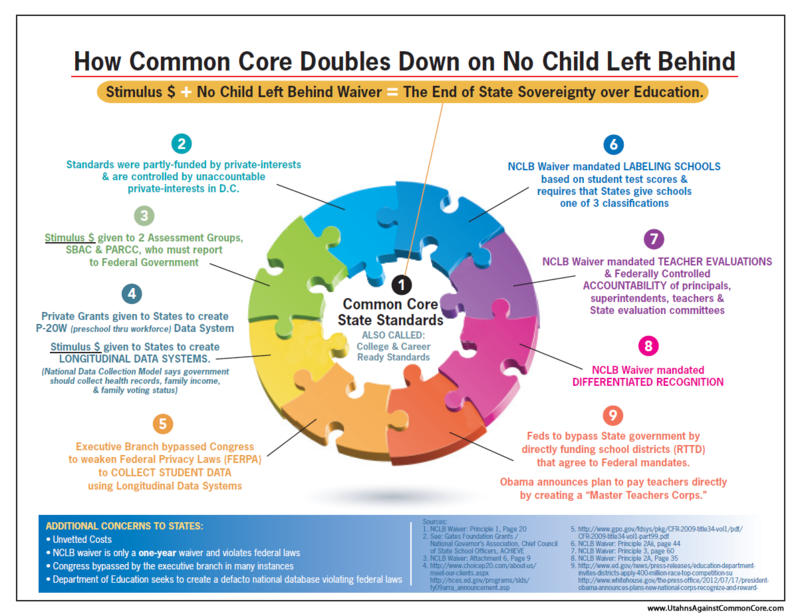 Missouri Education Watchdog: Database in Common Core Explained. Segregation Revisited? Database in Common Core Explained. Segregation Revisited? 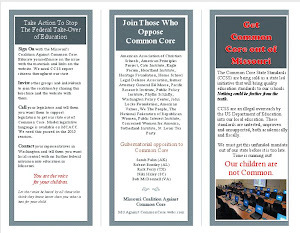 We shared Mark Garrison's written testimony yesterday supporting MO SB 210 and HB 616 which calls for the halting of Common Core implementation. 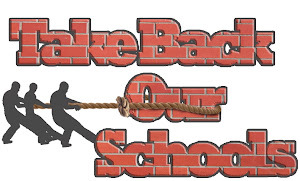 Also of note is that the official estimates of the Gates Foundation contribution to the Common Core Standards is $100 million; but if we include all those grants that are part of the Core agenda, the number becomes much, much bigger; the above $170 million constituting a start. Based on data I have collected from their Bill and Melinda Gates Foundation website, I estimate the total expenditure to be about $1.5 billion between 2009 and 2012. The next bit is revealing as well. Great Job Gretchen -- You deserve a glass of wine for this one..